Welcome to the second installment of Tips from the Best: How to Grow Your Blog!! Today the lovely Marissa from Rae Gun Ramblings is going to tell us how connecting with other bloggers is ESSENTIAL. You know, I don't know how I started following Marissa's blog but I am SO glad I found it. You know those blogs you just love to check all the time?? Hers is one of them for me! I'm so excited to have her here!! I'm Marissa from Rae Gun Ramblings. I blog about all things crafty, tasty, pretty and just plain life. I am a devourer of books, my favorite being young adult fiction like Harry Potter and Hunger Games. I am married to a super talented musician and I spend my days sewing handmade baby and toddler clothing for my Rae Gun Etsy shop. I would love you to stop by my blog and shop and say hi and also share some of your own at my What We Wore, Read, and Made Wednesdays Link party. 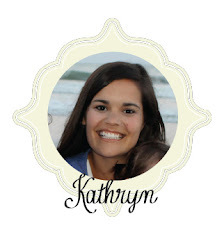 I am thrilled and honored that Kathryn invited me to be a part of this cool series. I've been blogging for a while but since most of that time I was juggling my own business and graduate school at the same time I didn't really focus on growing my blog. It wasn't until recently that I really decided think more in those terms. There have already been some great posts in the series and today I want to share the importance of connecting with other bloggers. On one hand unless you are a part of a group blog, blogging is something we do by ourselves. And it is a lot of work, brainstorming, photos, posts, designs, and social media phew I'm just tired typing it all out. But I want to encourage you to make a point to actually connect with other bloggers. This won't get you 100 new followers over night but it will pay off in growth in the long run. And more than that it will keep you from feeling that burn out that so many bloggers run into. Leave meaningful comments on posts you love. We all love comments. But there is not much better than getting a comment that lets you know that that reader actually read the post and responded to it. When you comment take the time to read the post don't just scan the pictures and say something that you couldn't say about 50 other people's posts. There's just something a little annoying about getting a comment where it is just obvious they didn't read the text (like for me people often say "your kids are so cute" but if they read the post they'd know those aren't my kids in the pictures). You will be more memorable and others will more likely want to check out your blog. Continue the Conversation With Other Bloggers. Whether you are replying to a comment they left on your post or you have a question for them go ahead and email. I have developed some great blogger relationships when I responded to comments left on some of my Hunger Games posts. I love those books and it was so fun to find other crafty book lovers. When people comment in a meaningful way thank them and continue the conversation. Another way to continue the conversation is to follow other bloggers on Twitter, Instagram and Facebook. When you see something interesting comment. Make a point to NOT just post links to your blog posts on your social media outlets. Give other bloggers shout outs, tell us what you're up to, ask questions, basically engage your followers. You can find me on twitter and instagram at @raegunramblings and on facebook at raegunwear. Guest Post and Have Guest Posters. There is no faster way to get to know other bloggers than by inviting them to guest post on your blog. Whether you want to have a special series like this one or just want guest posts here or there invite other bloggers to post on your blog. I suggest inviting bloggers who are smaller, bigger, and about the same size. Different people have different time constraints so don't feel bad if someone says no. Just ask someone else. You can put a general call for guest posts on your blog or you can email other bloggers directly. As far as posting on other people's blogs go respond to calls for guest posts you see on other bloggers sites, email people and pitch a post idea, and/or ask them if they are interested in blog swapping. It may be intimidating but the worse that is going to happen is that they will say now and really that puts you in the exact same spot you are in now. You will end up exposed to their readers and most likely get a blog friend out of the experience. Find a Facebook Bloggers Group. I only recently found out that such a thing exists. Search for one or start your own and invite other bloggers. 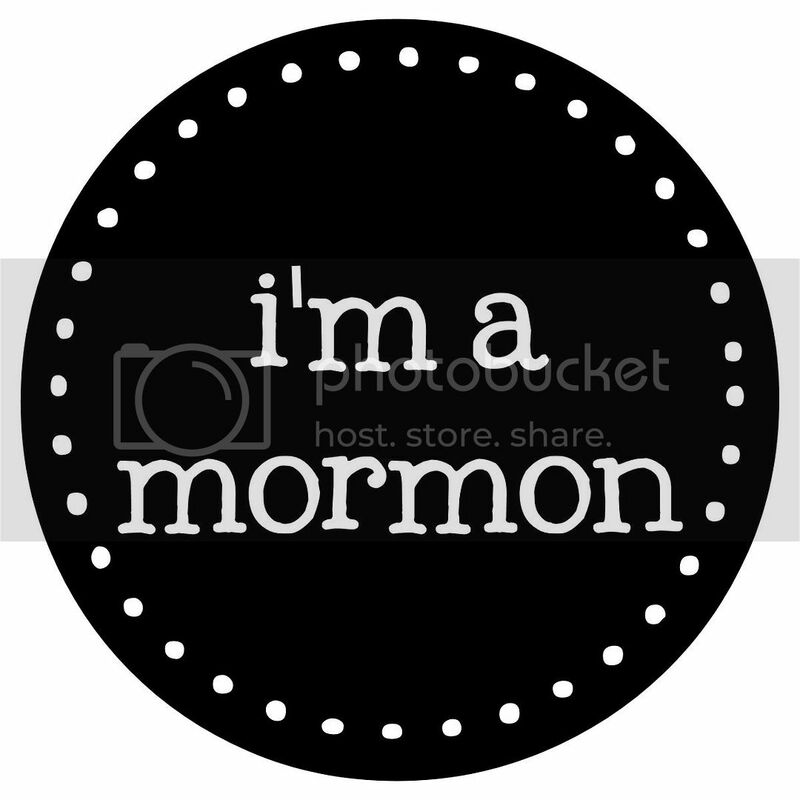 My Utah Bloggers fb group has been a wonderful source of support. We all need support. Once you have enough posts it's not a matter of if you'll get a nasty comment as much as when. It really helps to have someone to vent to who understands. Also as much as your real friends love you, most aren't going to really get your excitement over hitting that 1000 followers mark, or being featured on that huge blog, but blogger friends will. Finally blog friends are also in a position to promote you. Friends will naturally want to share your posts with their friends. The more you develop relationship with other bloggers the more likely they are to give a little facebook or twitter shout out for you. And the more people talking about you and your post the more likely you are to grow. In one of the groups I'm a part of ladies will often ask people to share which posts need attention and then they'll go visit, comment and help promote those posts that were shared. Meet Other Bloggers In Person. Many communities have blogger meet ups. I'm lucky enough to live in Utah where we have a lot of bloggers. You can find out about local meet ups in local blogger groups or by paying attention to other bloggers from your area. If you don't see anything happening consider setting up a meet up yourself. Email some bloggers you know are from your area and see if they'd like to do a meet up. It can be as simple as lunch out or something more involved. You might also think about going to a blogging conference. The prices and length vary and in addition to learning some great stuff about blogging you are sure to make some blogging friends. Most importantly don't just wait around, even if you aren't the most social butterfly reach out to other bloggers and be willing to take the first step to connect. I hope this has been helpful. The last idea I want to leave you with is to be proactive. Don't just wait to bump into people make it happen. Leave comments, email, if you don't find groups or meet ups set them up yourself. You really have the power in this one. Hope this has been helpful to some of you. I'd love you to visit and say hi and if you have any questions just let me know and I'll do my best to answer. This is all great advice Marissa! I have been very lucky to make some great blog friends just by continuing a comment conversation. Now, some of these people are friends I email with everyday and we are very supportive of each other. I have been lucky enough to meet one of them and hope to meet more. Thanks for sharing this here today. Wow! You've shared some fresh ideas in your post. I need to search FB for some groups. I'm relatively knew to blogging and am still learning the tricks of the trade, so I really appreciate posts like yours. Do you know where I can go to find local conventions? Great tips! I tried a FB group but they weren't that active or involved unfortunately. Marissa, how did you find yours? Senator Lugar will also travel to Libya for official meetings as a part of the president's initiative to move toward more normal relations reflecting that country's renunciation of terrorism and abandonment of its weapons of mass destruction and longer range missiles.